It shows New York at its best - on a sunny day, with the Hudson River teeming with boats. Record-breaking US astronaut Jeff Williams posted these amazing images, and showed just how impressive pictures from the International Space Station can be. They show boats sailing down the Hudson River, with the white wave trails behind them clearly visible. 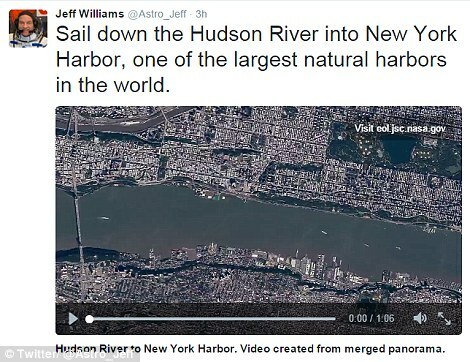 He also posted a video appearing to show a trip down the Hudson. However, if fact it was simply a pan of the giant high resolution picture taken using the ISS's cameras and stitched together on Earth. 'They are actually video clips made of panoramas of still photography stitched together, and folks on the ground have made a video clip of them,' he explained. The ISS has several cameras on board, and a selection of lenses for them. It also has a cupola, which Williams described as a 'Window on the World' to give a wide angle view. Astronauts have used hand-held cameras to photograph the Earth for more than 40 years. Beginning with the Mercury missions in the early 1960s, astronauts have taken more than 1.5 million photographs of the Earth. Earlier this year, Scott Kelly launched into the record books after spending the most cumulative days in space for any US astronaut, with 520 days 10 hours and 33 minutes. A resilient Lower Manhattan buzzes with energy fifteen years later. The Subcommittees on Coast Guard and Maritime Transportation and Water Resources and Environment hold a joint hearing yesterday, in 2167 Rayburn House Office Building to examine federal maritime navigation programs. 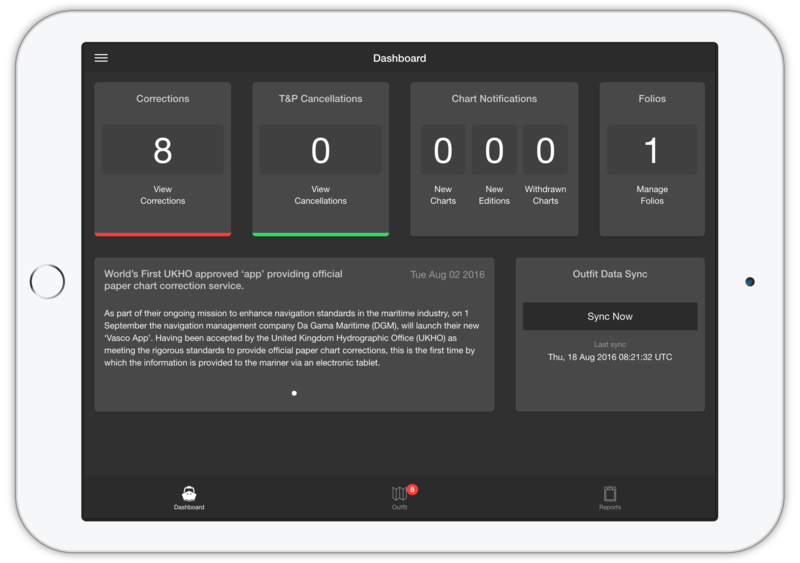 The Subcommittees will hear from the United States Coast Guard, the United States Army Corps of Engineers (Corps), and the National Oceanic and Atmospheric Administration (NOAA). A safe, secure, and efficient marine transportation system is critical to the U.S. economy. Waterborne cargo and associated commercial activities sustain 13 million jobs and contribute more than $649 billion to the U.S. gross domestic product annually. A major challenge facing the Nation is to improve the economic efficiency and competitiveness of the U.S. maritime sector, while reducing risks to life, property, and the coastal environment. 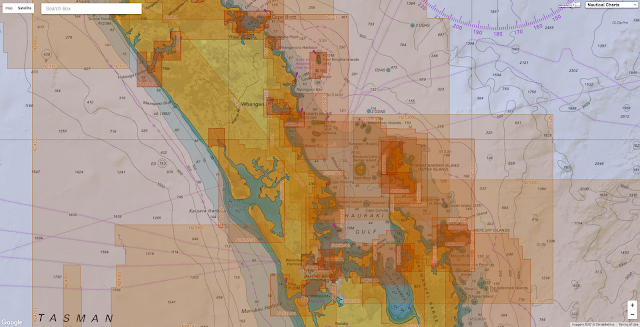 Rapid innovation in satellite and advanced telecommunication-based navigation technologies presents new opportunities to improve the safety, security, and efficiency of the marine transportation system and reduce risks to the coastal and maritime environments. 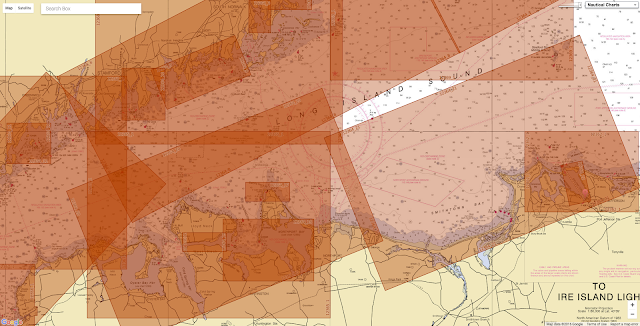 Operational integration electronic navigation (e-navigation) technologies also pose challenges for federal and other governmental agencies, and for private commercial vessel operators and recreational boaters. 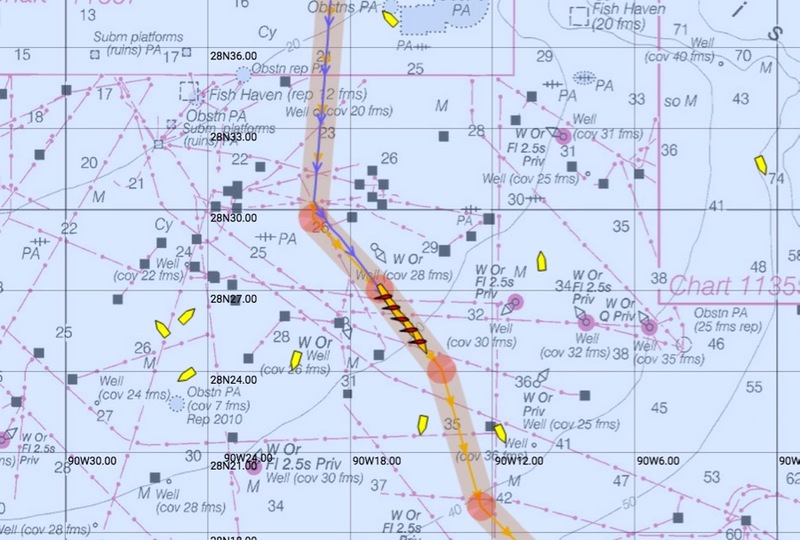 The Committee explored these issues and hear from the leaders charged with adapting these new and emerging technologies to current maritime navigation programs. In efforts to track the effects of climate change, researchers have launched a collaborative effort to create satellite-based elevation maps of the entire Arctic by 2017. 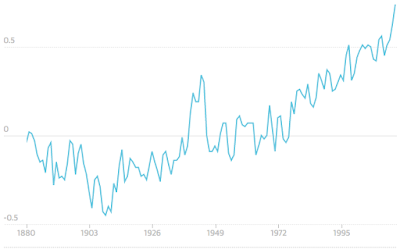 As climate change poses an ongoing threat to the global ecosystem, few areas are being affected as rapidly or severely as the Arctic - which is is warming at double the rate of the global average temperature. In efforts to track these changes and mitigate the risks they present, a White House-backed project plans to create satellite-based elevation maps of the entire Arctic by 2017. 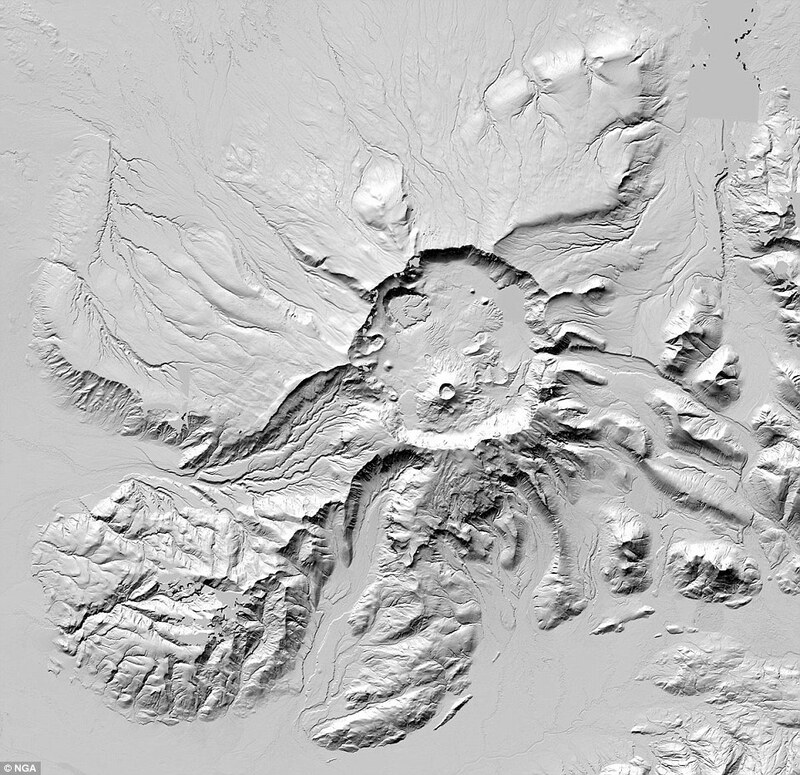 Today, the first maps showing Alaska's terrain were released. 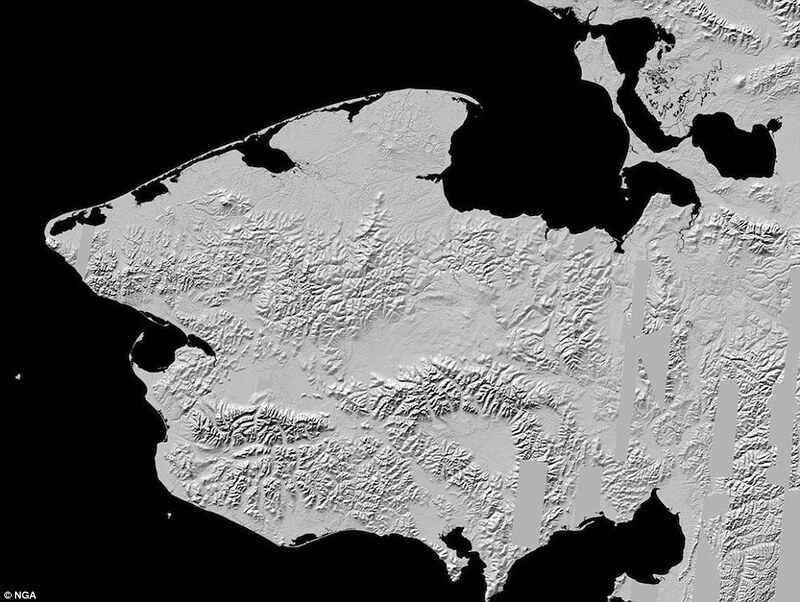 The project is the result of an Executive Order made by President Obama last year, and now, the National Geospatial-Intelligence Agency and the National Science Foundation have completed a major step toward this goal, revealing a stunning new series of 3D maps plotting Alaska’s terrain. 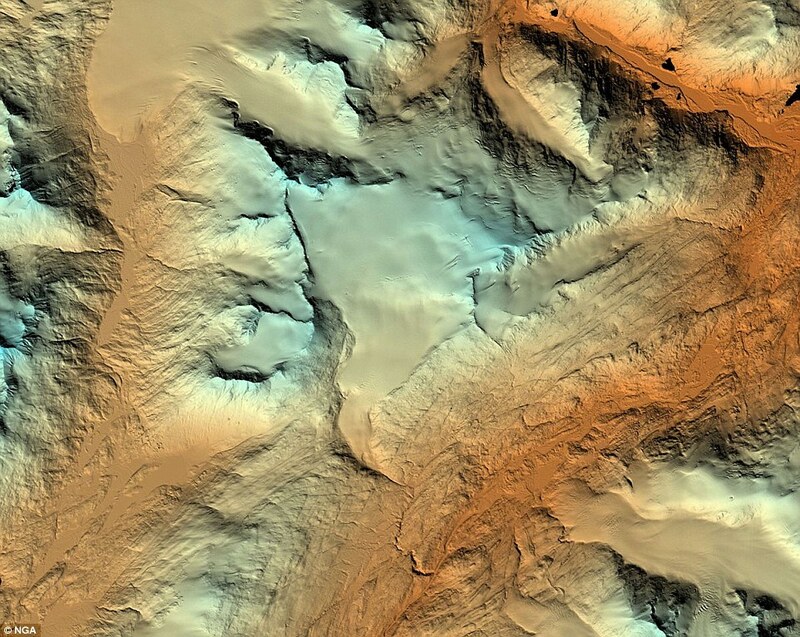 The Arctic Digital Elevation Models (Arctic DEMs) are all publicly available through an online portal, according to the White House’s official blog. 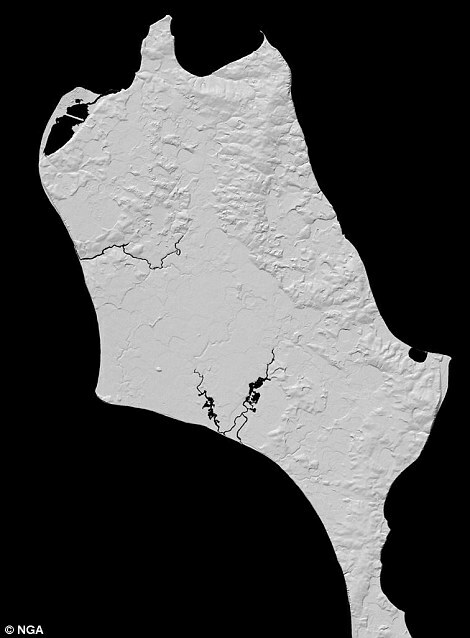 Visualizations of this kind can help to track sea level changes and monitor coastal erosion to help develop effective strategies as climate change worsens the effects of storms. As Arctic warms and ice subsequently shrinks, open water will gain more area, putting coastal communities at risk. 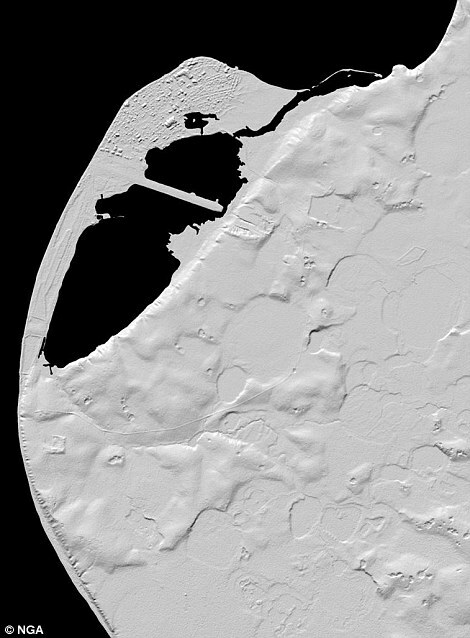 The models were created using 2-meter resolution images from Digital Globe commercial satellites, providing an unprecedented glimpse at inhospitable and remote areas of the Arctic. 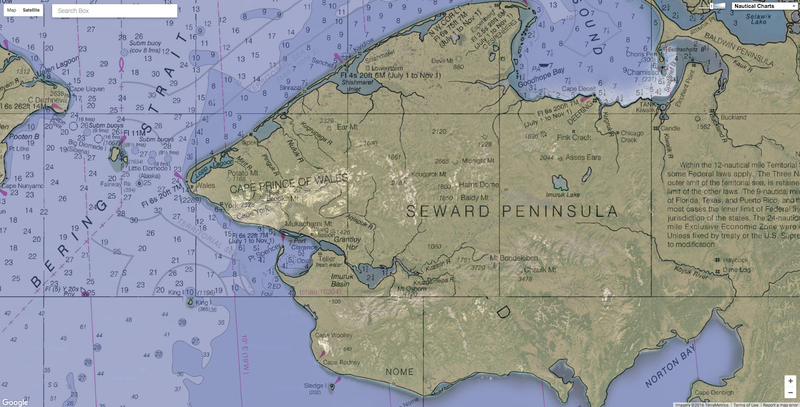 The new maps revealed by the White House show numerous locations across Alaska, including Kodiak Benny Benson State Airport, Wolverine Glacier, Anchorage, and Mount Aniakchak. While the project is led by the NGA and NSF, many other organizations are involved as well, including the U.S. Geological Survey, the state of Alaska, Ohio State University, University of Illinois, Cornell University, the Polar Geospatial Center at the University of Minnesota, and ESRI. 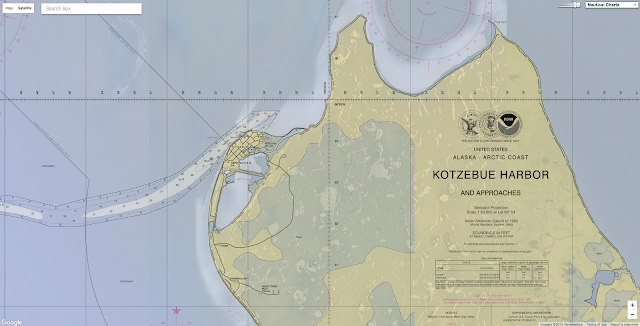 The map above focuses on Kodiak Benny Benson State Airport. 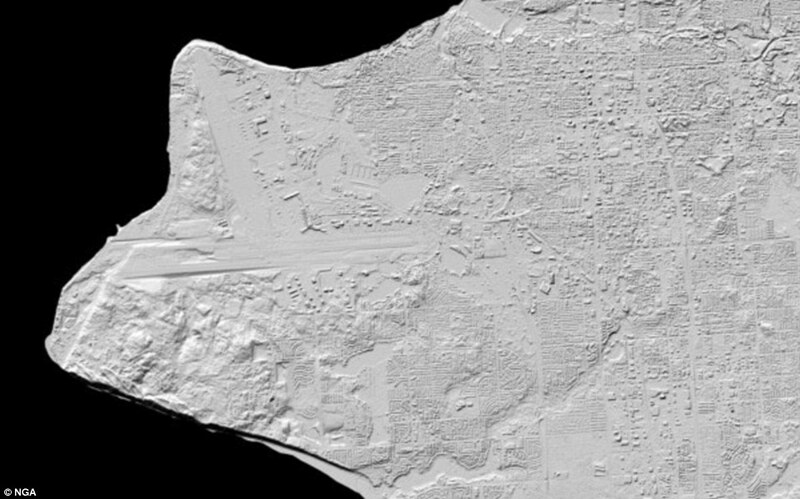 The image highlights the rugged relief surrounding the three runways of the airport and clearly depicts vegetation, buildings, coastal features and the drainage network of the area. In January 2015, Obama issued the Executive Order on Enhancing Coordination of National Efforts in the Arctic. 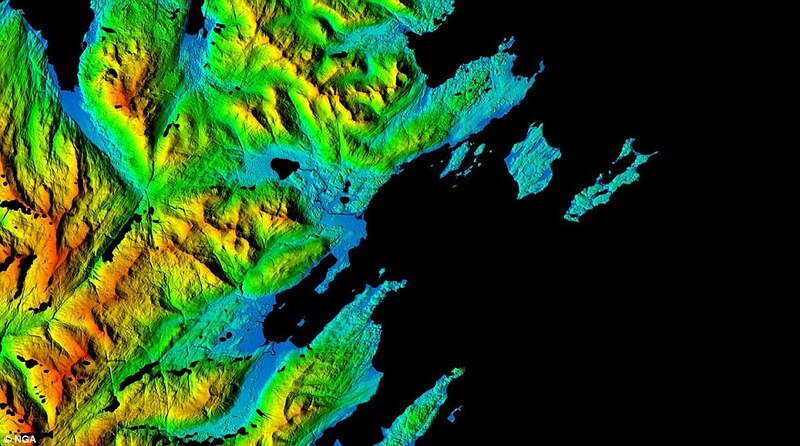 The resulting project pledged to create the ‘first-ever, publicly available, high-resolution, satellite-based, elevation maps of Alaska’ by 2016 and the entire Arctic by 2017, according to the White House’s official blog. 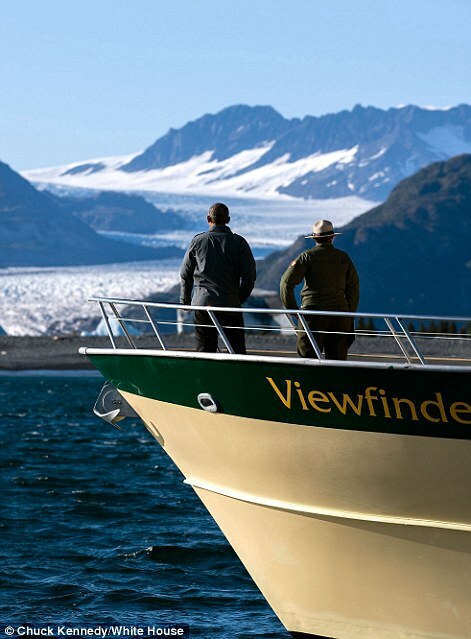 Months later, he became the first sitting US president to visit the Alaskan Arctic. ‘If another country threatened to wipe out an American town, we’d do everything in our power to protect it,’ President Obama said during his visit to the town of Kotzebue. ‘For the United States, the Arctic is simultaneously a strategic challenge and a human challenge,’ said Dr. Fabien Laurier, Senior Policy Advisory, White House Office of Science and Technology Policy. The researchers say these types of maps can be produced regularly for weekly, monthly, or annual updates on the changing terrain, thanks to satellite capabilities. 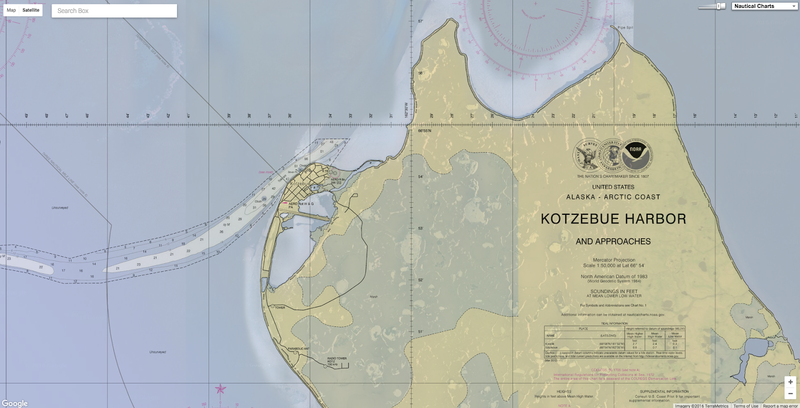 The maps show the city of Kotzebue, which President Obama visited a year ago. The Seward Peninsula is pictured. ‘This technology and resulting contributions are game changers for the Arctic region,’ said Robert Cardillo, Director, NGA. ‘Traditionally, our capabilities for imagery collection were limited to the availability and frequency of low flying aircraft. The map above illustrates Anchorage Alaska based on new elevation data. Two robotic sailboats trace lawn-mower-style paths across the violent surface of the Bering Sea, off the coast of Alaska. The boats are counting fish — haddock, to be specific — with a fancy version of the fish finder sonar you’d find on a bass fishing boat. 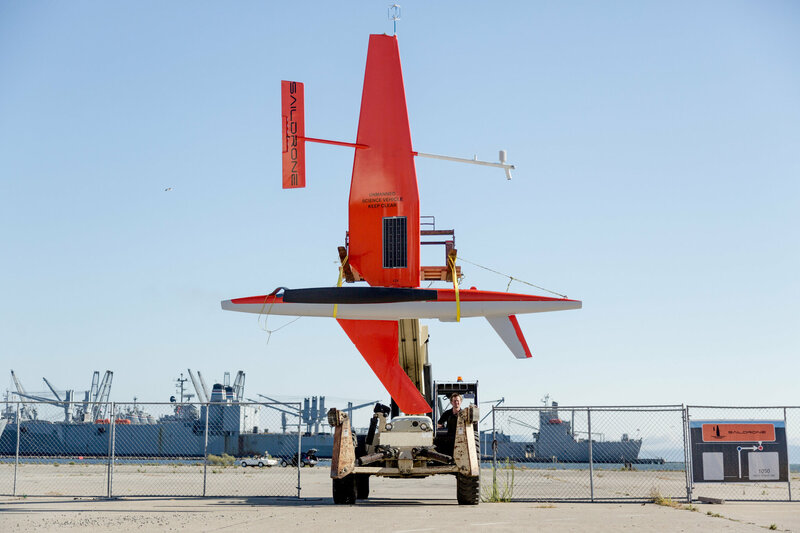 A Saildrone boat being carried back to its hangar in Alameda, Calif. The self-sailing vessel can gather research data much more cheaply than ships with crews. About 2,500 miles away, Richard Jenkins, a mechanical engineer and part-time daredevil, is tracking the robot sailboats on a large projection screen in an old hangar that used to be part of the Alameda Naval Air Station. Now the hangar is the command center of a little company called Saildrone. At least 20 companies are chasing the possibly quixotic dream of a self-driving car in Silicon Valley. But self-sailing boats are already a real business. While they are counting fish, Saildrone’s boats are also monitoring the seals that feed on the fish by tracking transponders that scientists have attached to the heads of the seals. “We can tell them what size fish they are eating and why they are going there,” said Mr.
Jenkins, who is the chief executive and a co-founder of the company. The Saildrone is a wind powered autonomous vehicle controlled from shore via satellite communications. As part of the Innovative Technology for Arctic Exploration program, PMEL partnered with two NOAA Cooperative Institutes and Saildrone Inc. to deploy two Saildrones on a 97 day mission in the Bering Sea in the spring of 2015 . Last summer, working with scientists and engineers from the National Oceanic and Atmospheric Administration, the boats skimmed along the edge of the retreating Arctic ice cap, giving scientists a detailed account of temperature, salinity and ecosystem information that would have been difficult and expensive to obtain in person. The Saildrone autonomous sailboats look a little like shrunken America’s Cup racing yachts — small trimarans with hard, carbon-fiber sails. The Saildrone’s carbon fiber sail acts like an aircraft wing. When air passes over it, thrust is created. The sail is stabilized by a counterweight that is placed in front of it and a tab trailing behind it that can automatically make small corrections to make sure it maintains an efficient angle to the wind. Underneath the boat are both a rudder to aid in steering and a keel, which will right the boat if it is knocked over. The big difference, of course, is that there are no sailors on board. The boats are controlled through communications satellites from the operations center here as they collect oceanographic data and monitor fish stocks and the environment. A saildrone boat in San Francisco Bay. The drone is a trimaran with a carbon-fiber sail. One day, they may be used for weather prediction, oil and gas industry ocean operations, or even to police illegal fishing. Mr. Jenkins has a much grander vision. He believes the missing piece of the puzzle to definitively comprehend the consequences of global warming is scientific data. 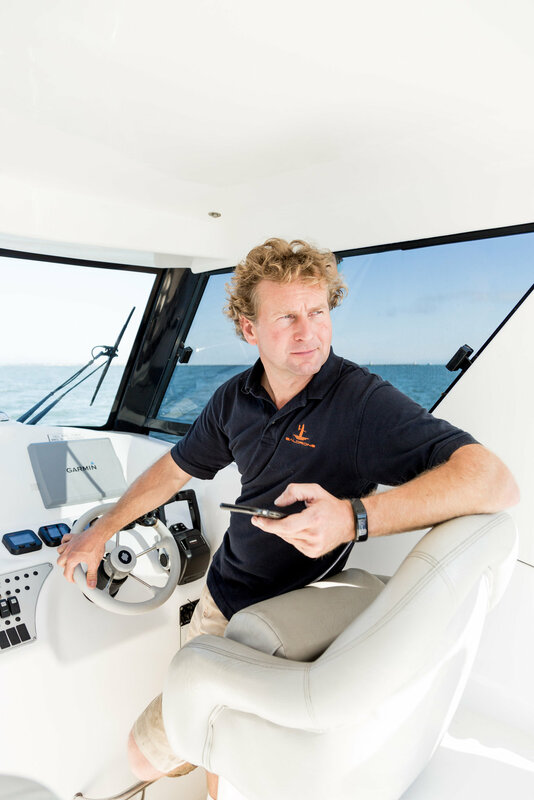 He envisions a fleet of thousands or even tens of thousands of his 23-foot sailboats creating a web of sensors across the world’s oceans. Vast amounts of data collected by his robots could reveal with greater detail the extent and rate at which global warming might become an existential threat to humanity and whether it is happening in decades rather than centuries. That is, if someone is willing to pay for all that. The boats are not sold — the scientists, commercial fisherman and weather predictors pay a $2,500-a-day fee per boat for the data they produce. Richard Jenkins uses a smartphone to plug in coordinates and communicate with the drone. Saildrone got its start with $2.5 million in grants from Eric Schmidt, Google’s executive chairman, and his wife, Wendy Schmidt. And Mr. Jenkins’s company recently received $14 million in financing from three socially minded venture capital firms: Social Capital, Lux and Capricorn. “My interest in Saildrone is very practical,” said Chamath Palihapitiya, a former Facebook executive who is the founder of Social Capital. 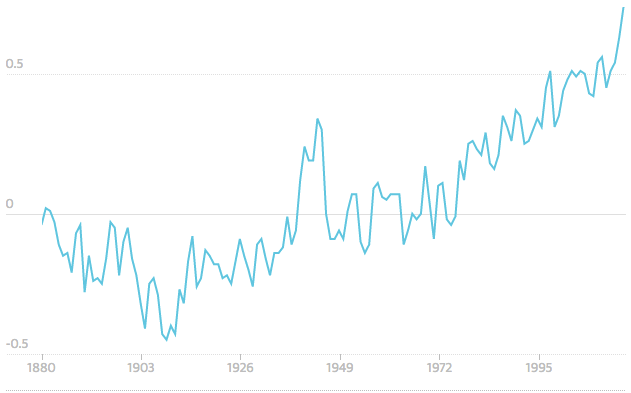 “Let’s stop arguing about what is happening, and let’s measure. and accessible via Saildrone's API. 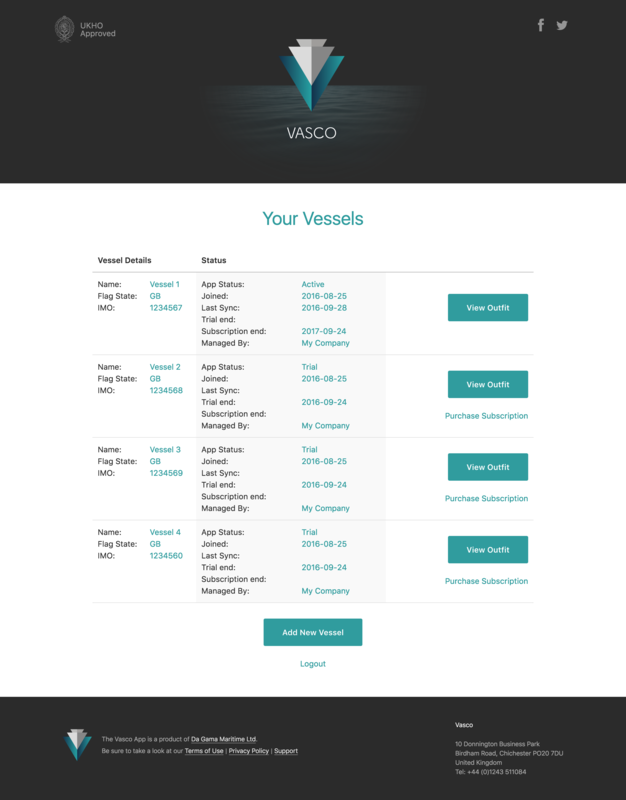 Each boat is packed with an armory of scientific sensors that beam data back to the control center. “It’s not so much taking the earth’s temperature as it is its pulse,” said Mr. Jenkins, a 39-year-old, tousle-haired mechanical engineer who was trained at Imperial College London. He has found willing clients in ocean scientists and engineers who previously had limited ways to collect highly specific and accurate data about the ocean surface. “Richard had a great boat but no scientific sensors on it, and we had sensors but no boat,” said Christian Meinig, the director of engineering at the NOAA Pacific Marine Environmental Laboratory. The scientists at the laboratory have already begun to use the boats to enhance their study of the El Niño warm-water pattern in the Pacific Ocean. The breakthrough for the robots was a sailboat design that Mr. Jenkins originally began pursuing when he set out to capture the world land-sailing speed record in 1999. He succeeded in 2009 in a “land yacht” called Greenbird that reached a speed of 126.2 m.p.h. on a dry lake bed in Southern California. To reach such a high speed and remain stable, Mr. Jenkins replaced the traditional sailboat sail with a rigid vertical carbon-fiber wing coupled with a unique stabilizer trailing behind the wing that would automatically adjust the wing faster than a human sailor could respond by pulling ropes. He has repurposed the wing to sail at slower speeds and to autonomously travel anywhere in the world. Last year, in an experiment, one of the Saildrone boats made its way from Alameda to the Equator in 42 days, collecting a wealth of ocean surface data along the way. A scientific research vessel with a large human crew would be faster, but it would cost about $80,000 a day. Saildrones deployed in the Gulf of Mexico, demonstrating safe and precise piloting in one of the most challenging environments. That researchers can move the autonomous boats — unlike the static ocean buoys that are now typically used — is significant, because it allows scientists to alter collection patterns in response to ocean conditions and interesting discoveries. “A self-correcting model is really a superpowerful way of doing things,” said Christopher Sabine, an oceanographer who is director of Pacific Marine Environmental Laboratory. Saildrone is not the only autonomous vehicle on the sea. 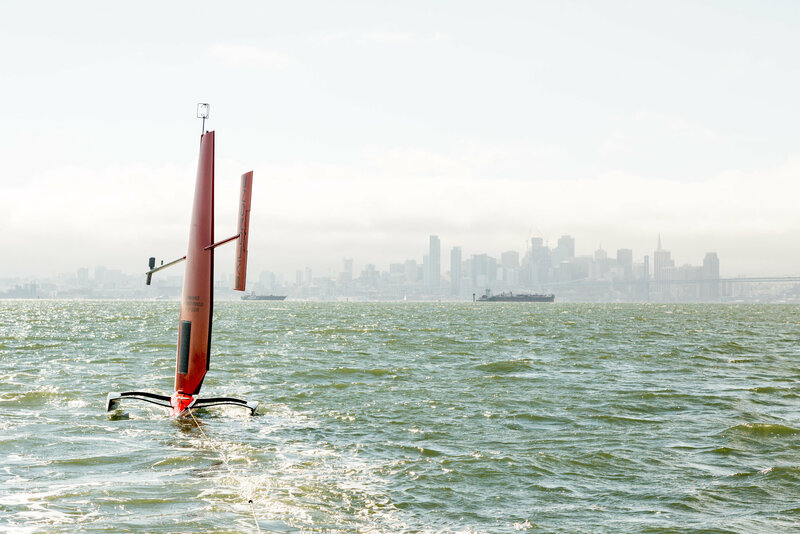 Liquid Robotics, based in Sunnyvale, Calif., makes a boat called Wave Glider, which uses wave rather than wind action to move at more than two knots and carry up to 100 pounds of instruments. 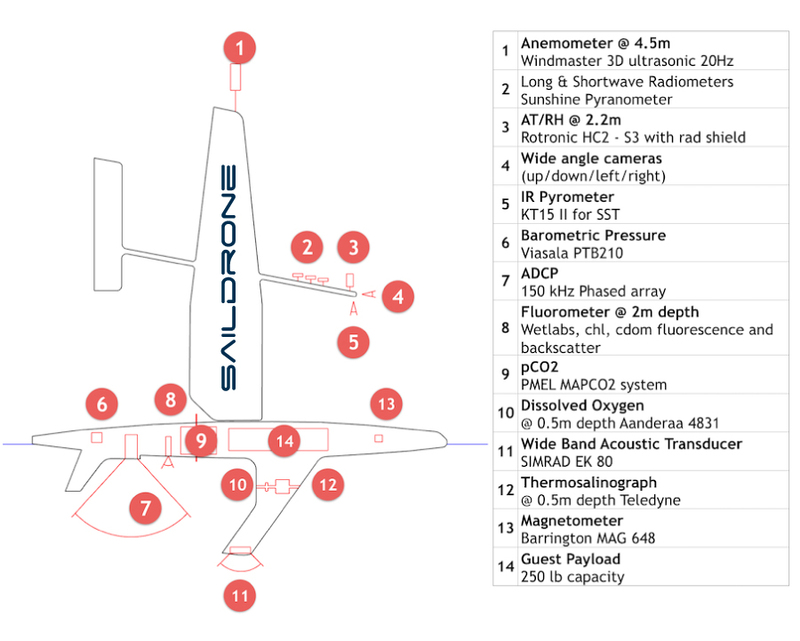 The Saildrone payload is more than twice as large, and the boat is potentially twice as fast. The sensor suite is made up of more than a dozen instruments that capture wind speeds, radiation, still and video imagery, temperature, ocean chemistry, and other data. Mr. Jenkins’s contention is that a fleet of robot sensors spread across an ocean like the Pacific will make a huge difference in both weather and climate prediction. For example, a better understanding of a weather phenomenon like El Niño could make a difference worth hundreds of millions of dollars. “They completely failed to see the last one coming,” he said, noting that climate scientists acknowledge they don’t have the spatial resolution to make accurate predictions.